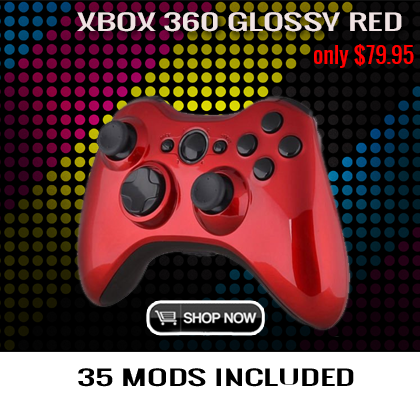 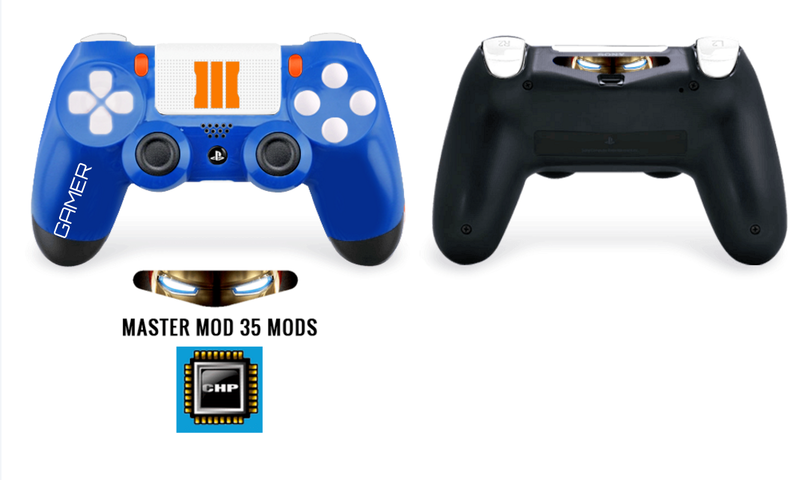 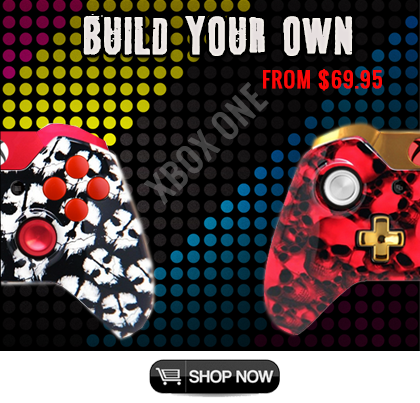 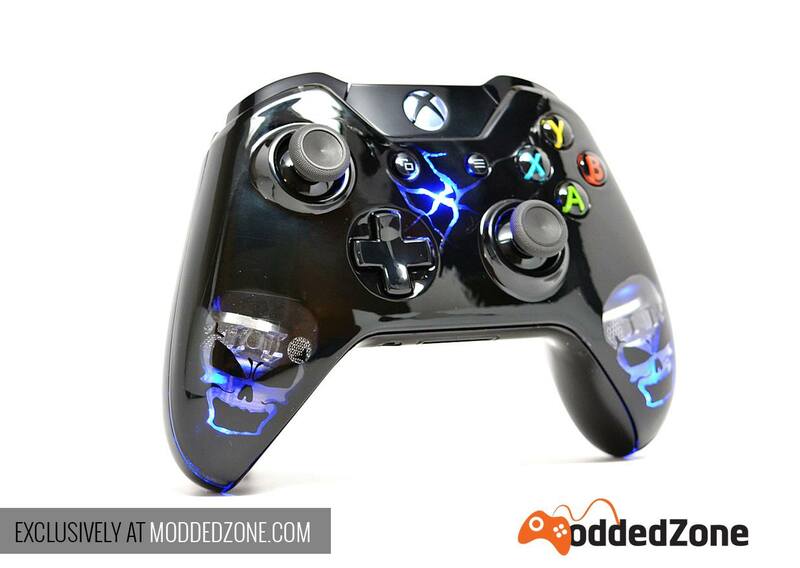 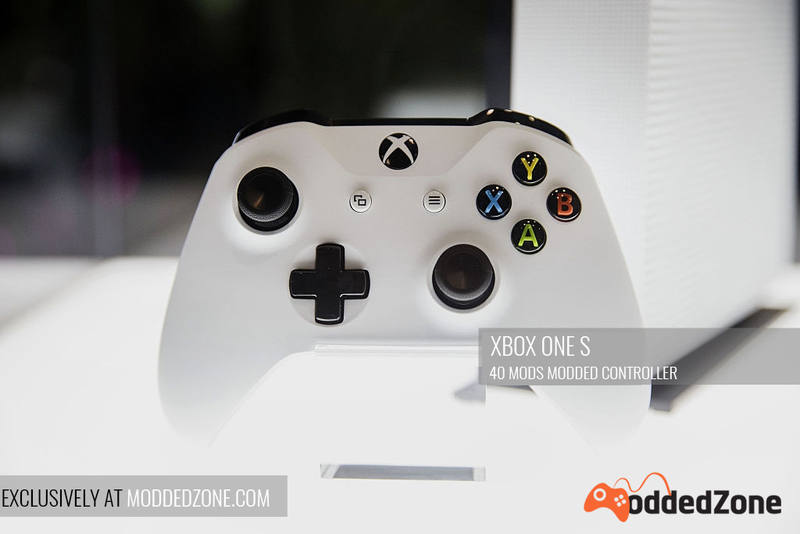 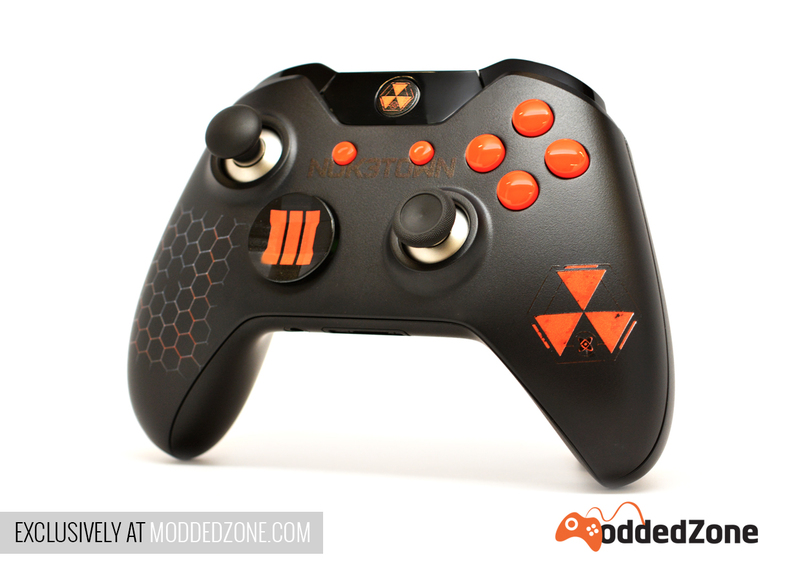 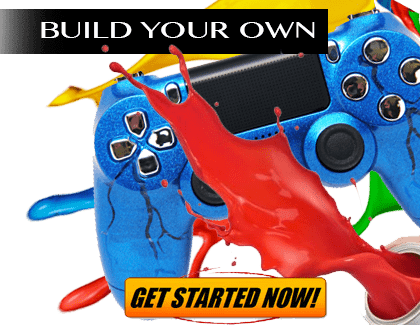 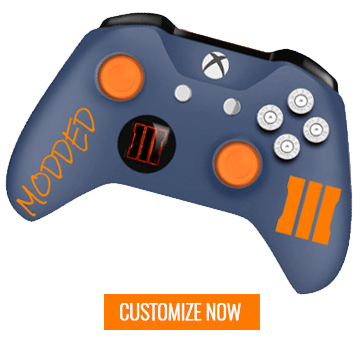 Have you pictured your dream controller already? 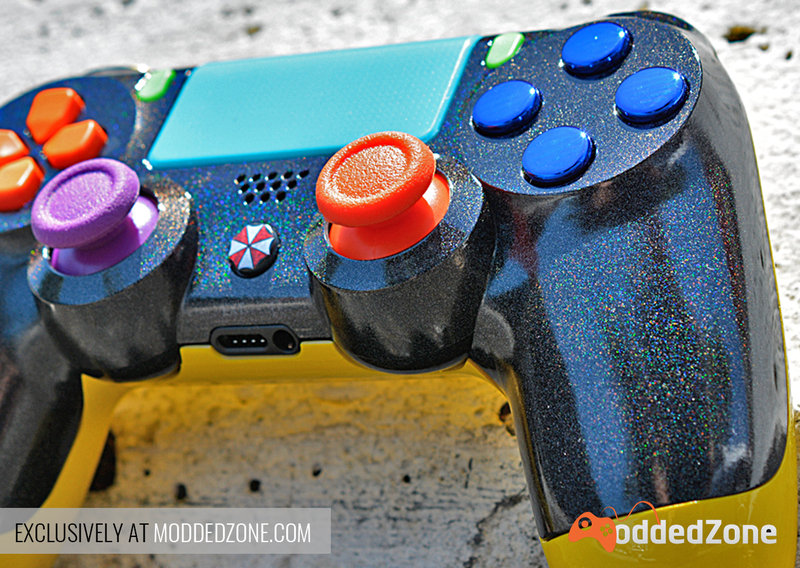 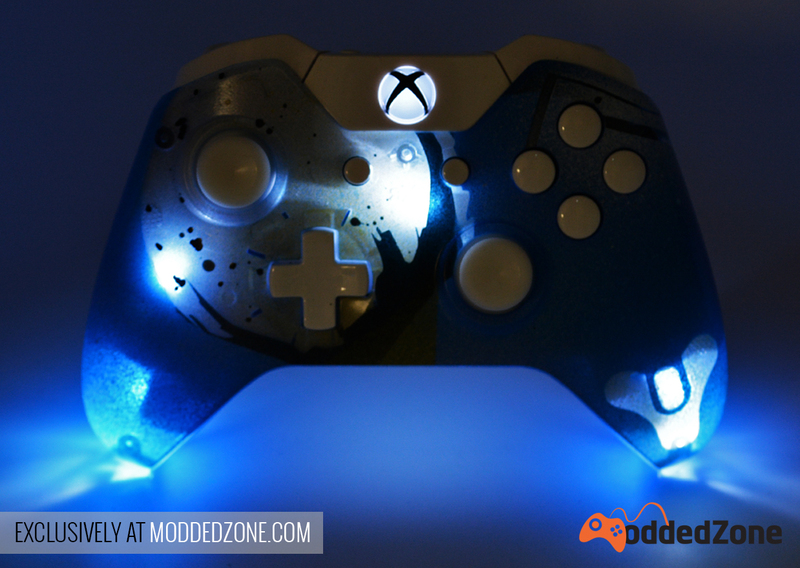 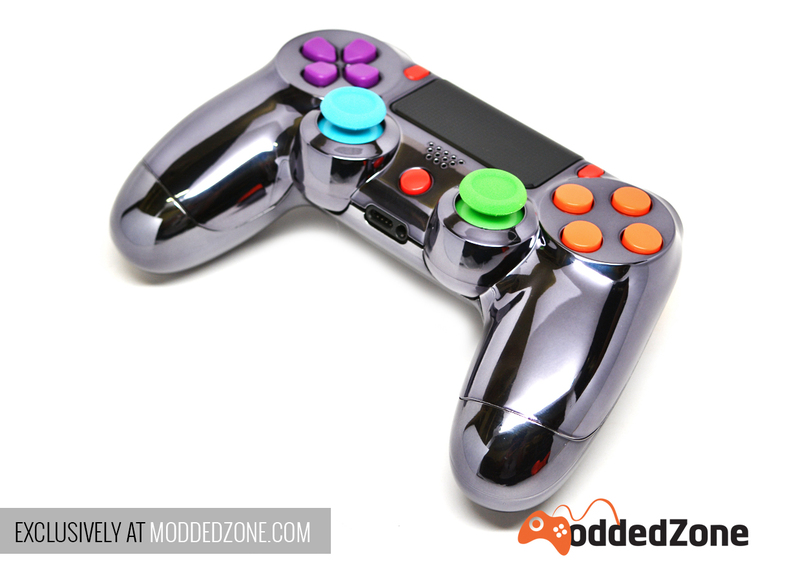 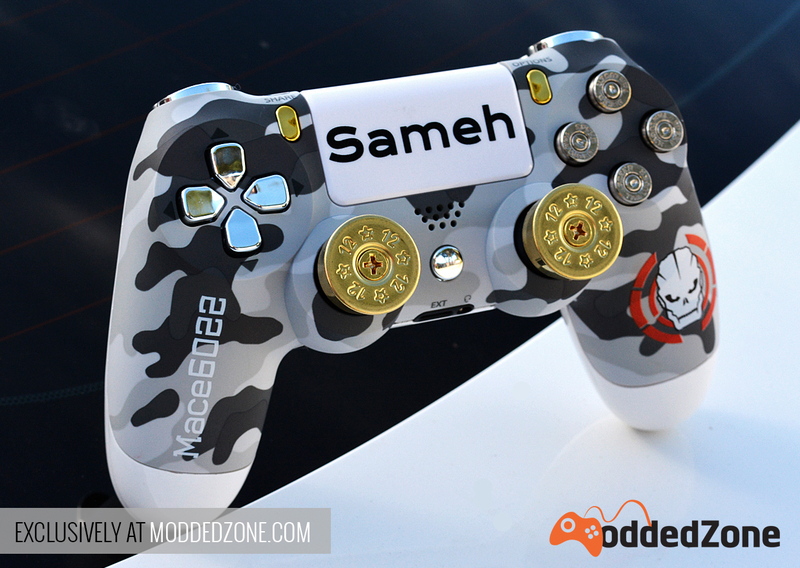 Here’s a close look at our “Chameleon Black” PS4 custom modded controller. 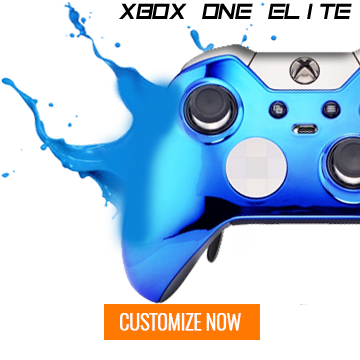 We have 70+ designs options so there’s something for everyone! 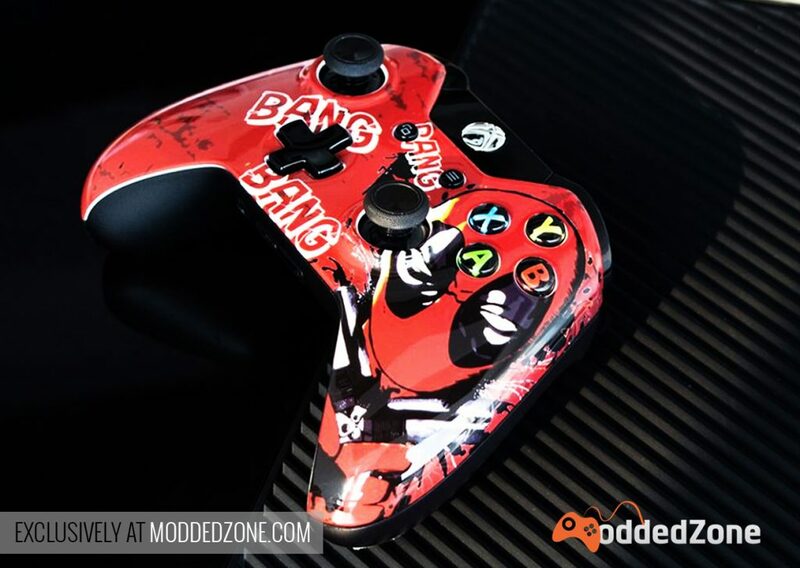 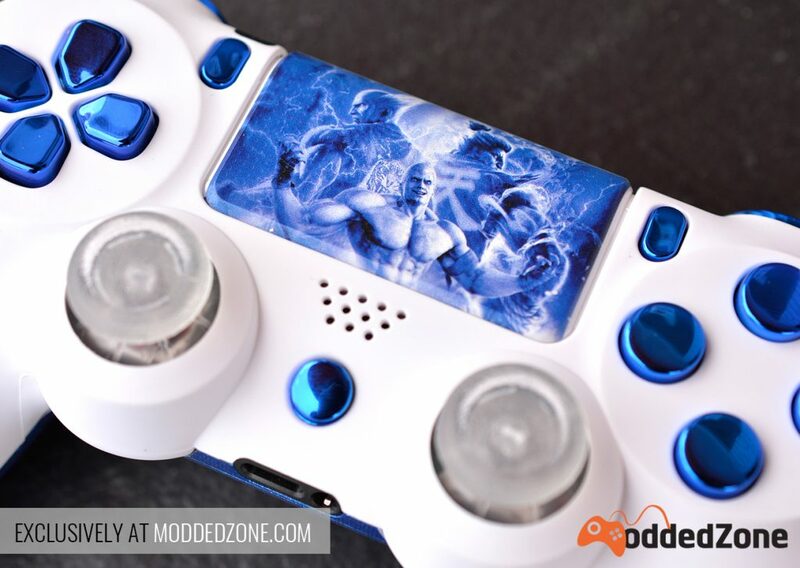 New release “Deadpool” Xbox One CUSTOM MODDED CONTROLLER.